Home Adobe Lessons Audition EPIC Movie Trailer Voice Effect with Audition CC! 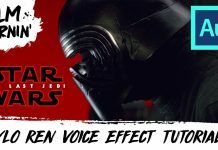 CREATE THIS VOICE OVER EFFECT WITH YOUR OWN VOICE! 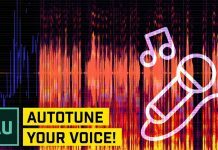 | Learn some tips and tricks for deepening your voice and layering effects to make your voice BOOM! In this Adobe Audition CC tutorial, we’ll first cover some of the tips and tricks I’ve learned for messing with your own voice to get a deeper voice, but also how to take a decent recording of yourself and make it sound like an epic movie trailer voice over. 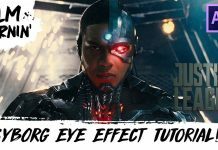 This is a cool effect that you can use for your own video and film projects or something to go and impress your friends as well. Thanks for watching and I hope you enjoy the video!